The Health Assisting Program offers bright prospects for students seeking rewarding careers in one of the fastest growing employment areas. The overall objective of the program is to give each student an opportunity to develop his/her unique potential and achieve personal, academic, vocational/technical, and civic goals. 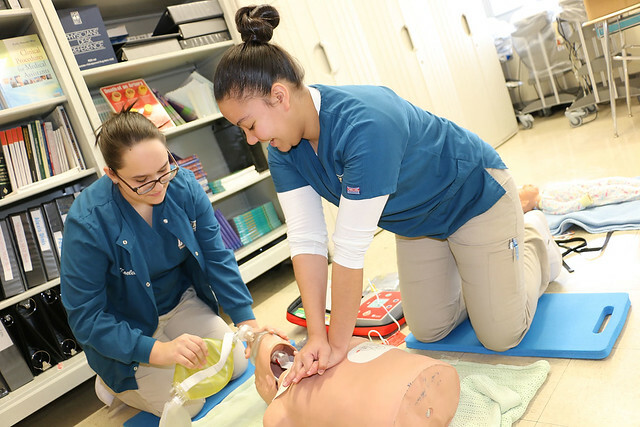 This is accomplished by providing, in conjunction with other school activities and programs, a state-of-the-art, integrated academic and vocational/technical program that focuses on knowledge, skills, and dispositions needed by contemporary health care workers both in general and in select specialty areas. Clinical experiences are provided in select health care-related agencies. Employment opportunities exist in diverse health care settings even before graduation. 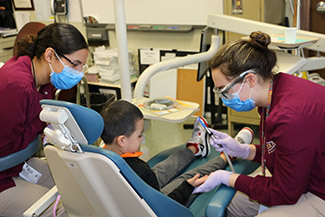 Those who gain additional education, may pursue certification, registration, or licensure in nursing and dental careers, diagnostic services, emergency medical services, psychological and social services, rehabilitative services, nutrition and dietary services, and more. 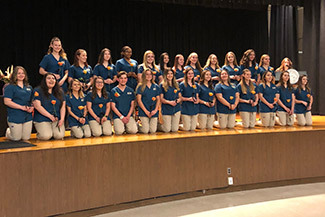 Diman is proud to announce that all Health Assisting juniors have completed the Nurse Aide Training Program and have passed the Massachusetts Nurse Aide Certification Exam. The certification exam is composed of both written and hands-on skills tests. 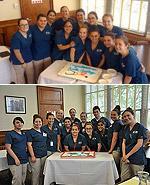 The nurse aide training program begins in the freshman year and continues through the junior year.